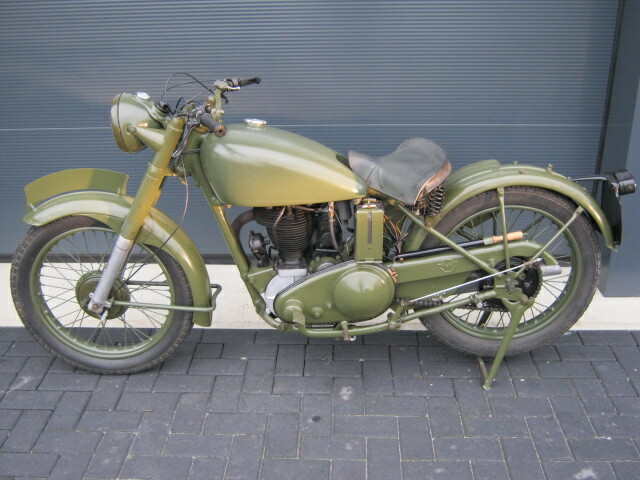 Ex WW-2 Matchless G3L, this one is complete and restored. Runs well and rides, but there are a few things to correct and improve. 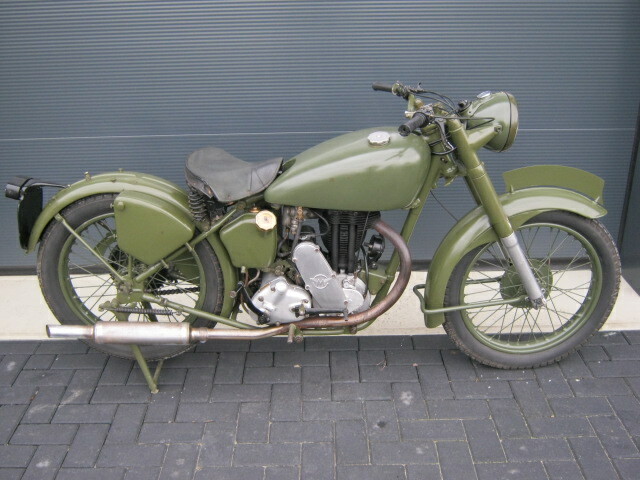 A Matchless G3L was one of the best handling and most reliable motorcycles of the war-bikes. Has no registration or other papers.